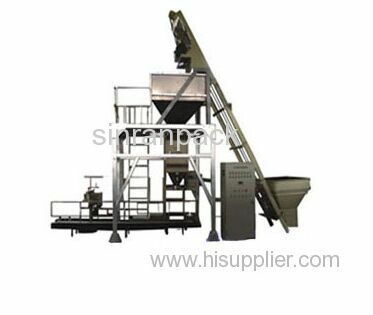 with lifter, weigher, packing machine. The BOP safety valve is the Super safety valve with 15000 PSI working pressure, applied for drill stem testing operation in well testing service. 3.Weighing accuracy 0.4 to 1.0 gram. 3. Maintenance parts in stock for fast delivery . The Hydraulic Circulating Valves, 5" OD, working pressure 15000psi, are applied for Drill stem testing operation in oil and gas well testing service. Send me the latest Product Alerts on Machinery & Equipment.